Are you American? 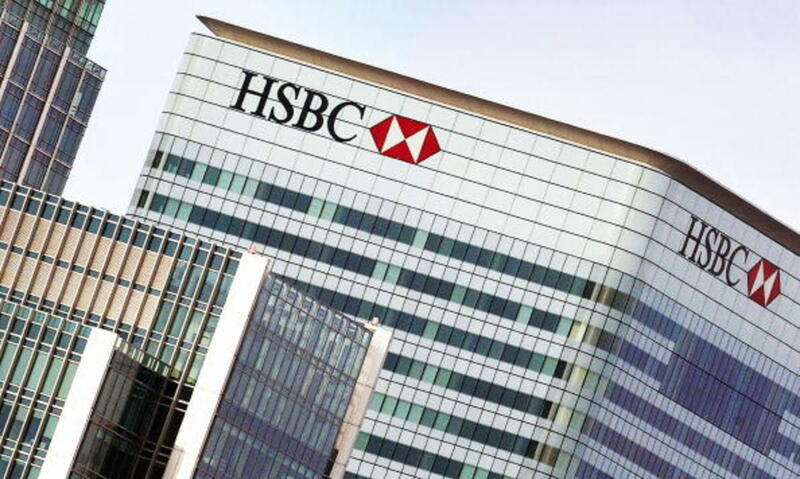 Bank with HSBC? You might want to be a little less than 1% worried right now, because that’s how many of you are unwittingly and unwillingly sharing some pretty important info with hackers. The lender said that the perpetrators may have accessed information including account numbers and balances, statement and transaction histories and payee details, as well as users&apos; names, addresses and dates of birth. Enjoy your year of credit monitoring and identity theft protection service or, I guess, next identity theft protection service. 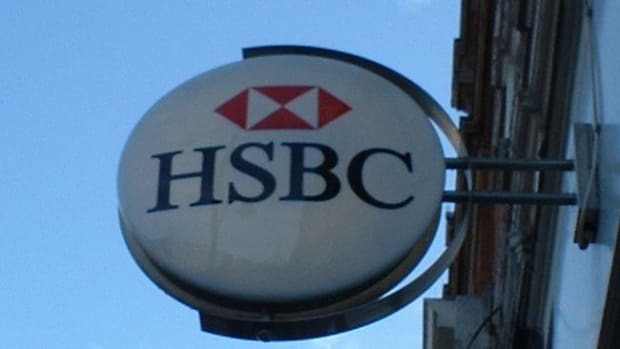 And rest assured that HSBC is very sorry and takes its “responsibility for protecting our customers very seriously.” Or at least seriously enough that this was still possible. But, you know, regrets and all. Especially if you&apos;re also a Wells Fargo customer, for how those clowns will wind up misusing your misfortune.